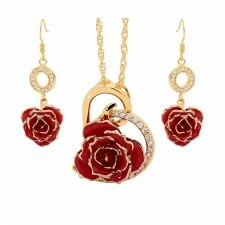 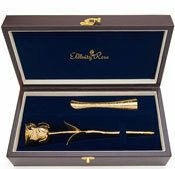 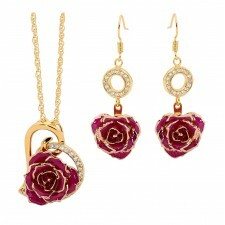 This delightful matching pendant and earring set features red glazed natural rose petals and certified 24k gold. 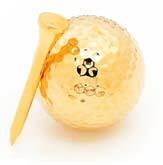 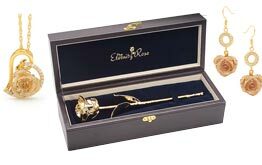 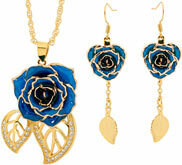 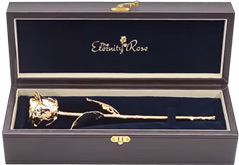 This delightful matching pendant and earring set features white glazed natural rose petals and certified 24k gold. 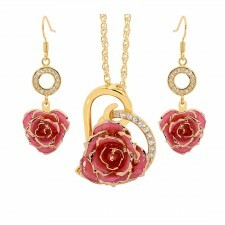 This delightful matching pendant and earring set features pink glazed natural rose petals and certified 24k gold.